It’s an extended giving season this month, and a few of our favourite DJs are showing love to matriculants. 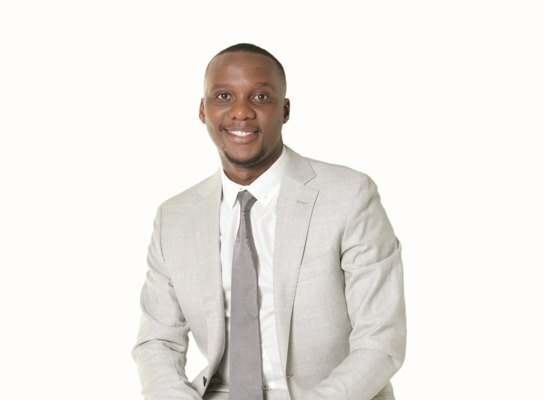 Though prone to controversy and taking risks, we laud Sbusiso Leope for hinting about his plan to take 100 kids to school this year. The flamboyant Dj Sbu was on e.tv celebrity interview series, Close Up with Nicky Greenwall late last year where he shared his plan. We can safely expect a video in 2017 of the 2016 matriculats' results come January. Kidding, but not kidding. On Wednesday, Themba Nkosi, popularly known as Euphonik offered to pay part of a Kwa-Zulu Natal student’s first year varsity fees. Lindokuhle Mazibuko obtained nine distinctions becoming the first pupil to do so from his rural school and that caught Euphonik’s attention. 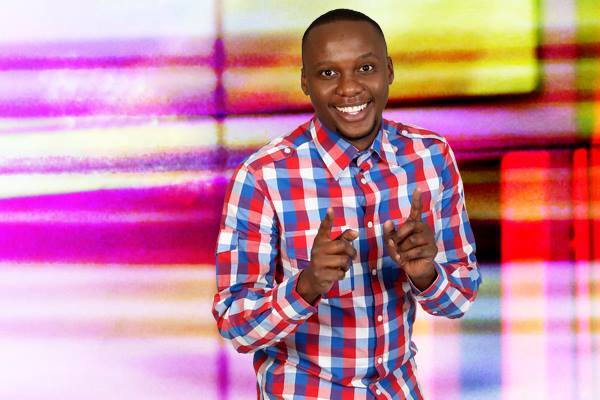 For 6 years running, Metro FM DJ Mo Flava is giving away bursaries to 10 students interested in studying Media at Boston Media House. Mo Flava will be holding interviews after which he will make a judgement on which candidates will receive bursaries from him. A shout out to DJ Fresh and every other person helping take learners to tertiary by giving them bursaries/scholarships.